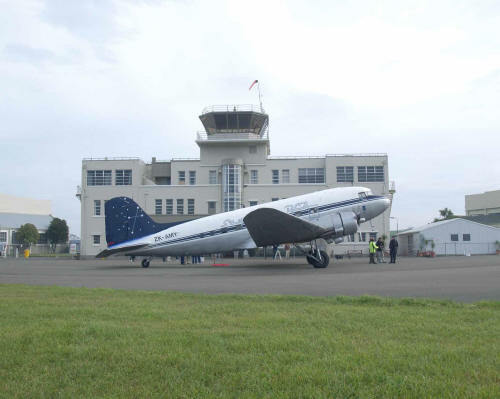 MFNZ – Model Flying New Zealand (formally NZMAA) is a non-profit body dedicated to the promotion and protection of Aeromodelling in New Zealand. CRFC Facebook group. If you’re a Facebook user we occasionally post photos and videos although important news and updates will appear on the website first as a general rule. 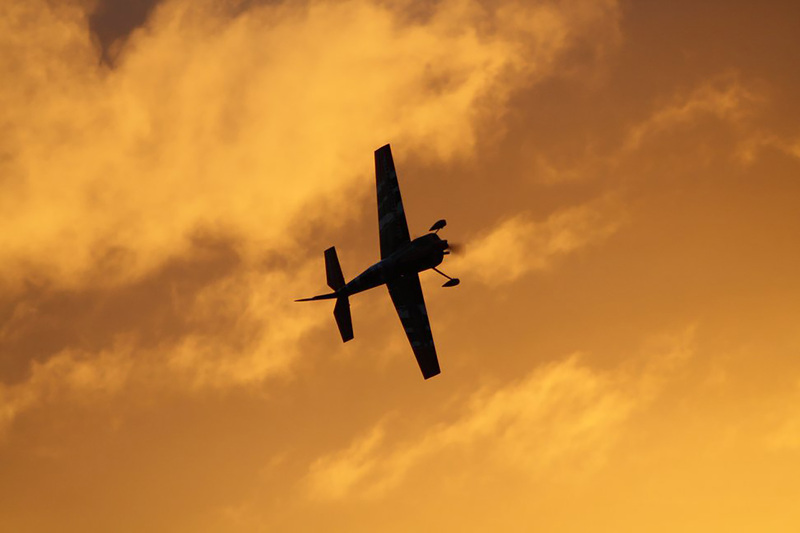 Airshare – The Airways corporation of New Zealand and Civil Aviation Authority ‘official’ portal for things RPAS – Remotely Piloted Aerial Systems, which includes pretty much all model aircraft. 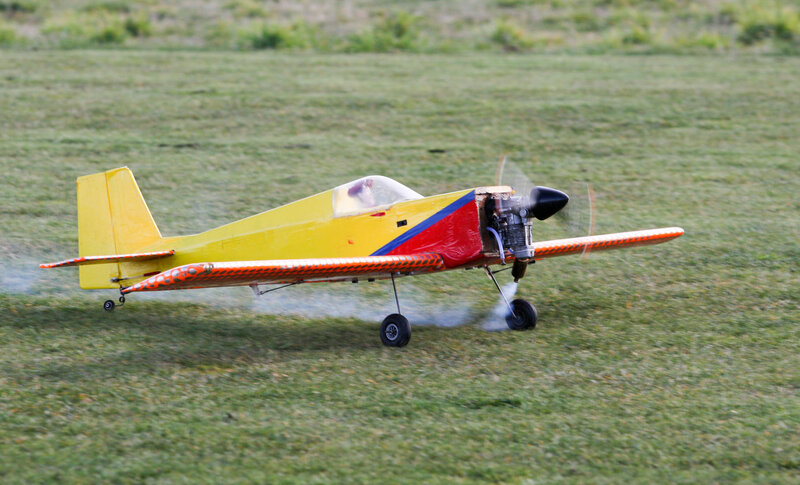 The 436 Model Shop – another of the supporters of the CRFC Float & Field fly-in and a good place to shop for all things R/C. 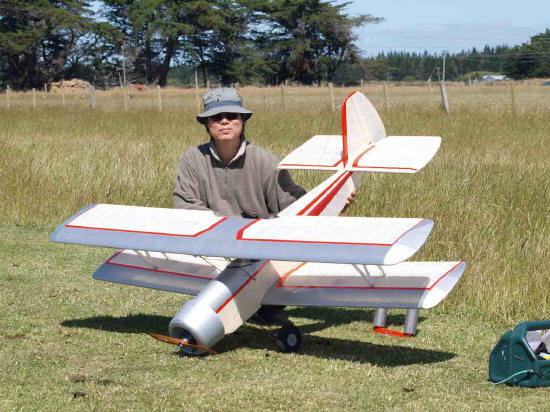 Watts Up Hobbies – a supporter of the CRFC Float & Field fly-in and a great source of electric flight models, components and advice. 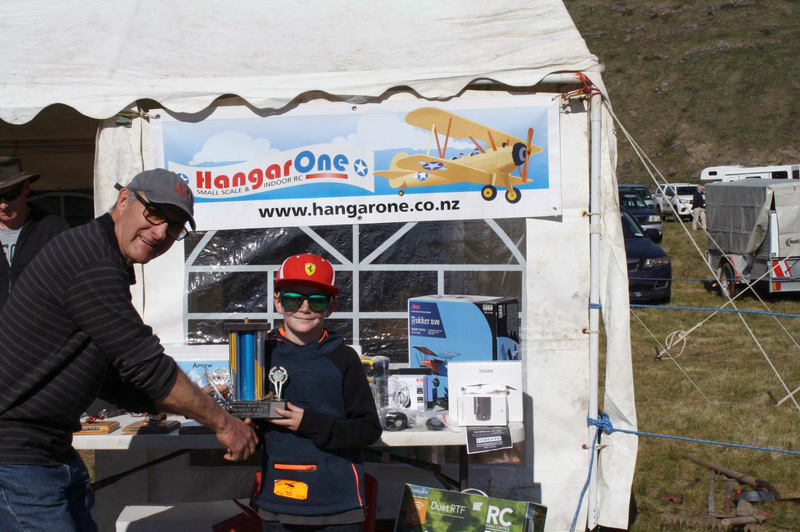 Play Concepts – A Christchurch shop and supporter of the CRFC Float & Field fly-in. Suppliers of a wide range of products from overseas manufacturers, including a wide range of electric aircraft. Flight RC – Organisers of indoor flying events at the Lincoln events centre. 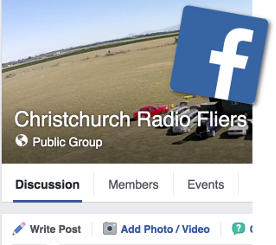 Information on their home page and the Flight RC Facebook page.